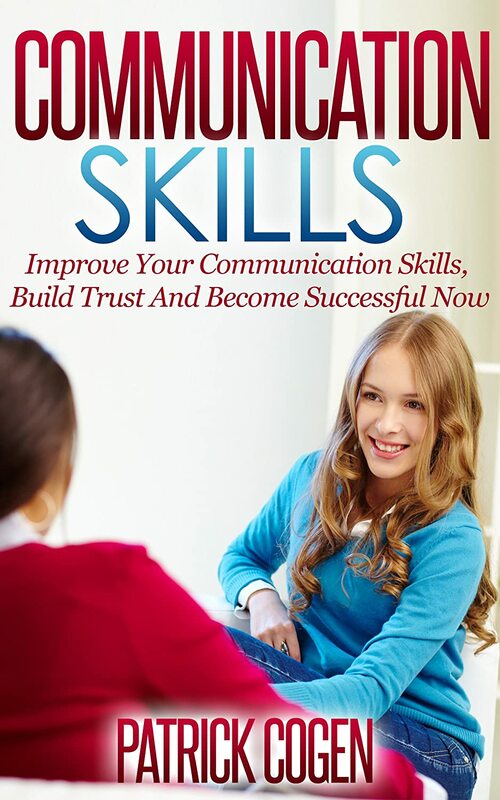 This book is bargain priced from 05/24/2015 until 05/30/2015 Check book price before you buy, as prices can change due to expiration of the sale or other technical issues. Do you feel you are in control of your life? 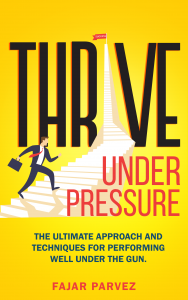 Feeling overwhelmed, frustrated or even depressed? For me personally, it was depression and overwhelm. And, I was convinced that there was no quick fix, just plain old hard work to solve my problems. Luckily, a part of me just wasn’t willing to give up. “There gotta be a better way – an easier option.” I thought. And here it is – in this book! Stress is a very delicate matter that has to be reduced if we want to lower our levels of depression and irritability. If you feel you’re stuck in life and there’s not progress in your projects, you’re not sleeping correctly and in general you’re feeling exhausted more than likely your stress levels are way too high. 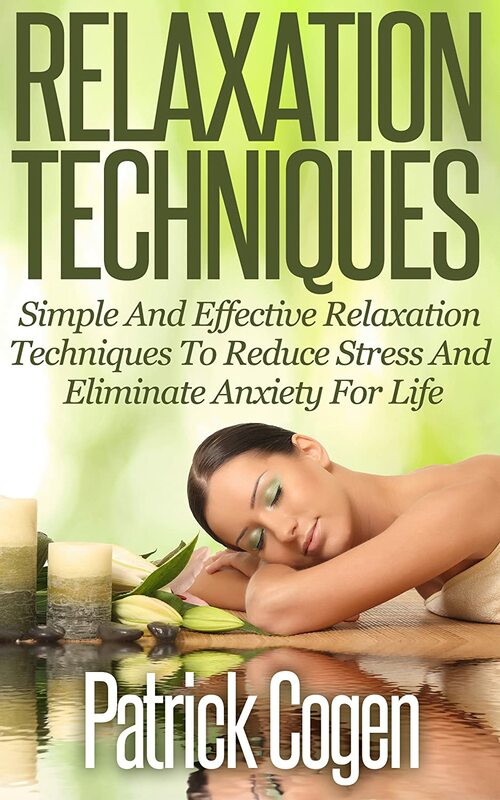 •What Thoughts and Attitudes Are Helpful with Stress? Once you have reduced your stress and levels of anxiety, you will find that you are more productive at work, have more energy and see alleviation in those health conditions caused by stress. You don’t have to wait anymore for a stress free life, your solution is right here. Do you want to stop struggling with anxiety, worry, anger, sadness, or shame? It certainly seems as though these emotions are inevitable, and directly created by our circumstances, our situations, and the people in our lives. However, it is possible to discover that all your unwanted emotions are actually created by thoughts in your mind – and each of these emotions can vanish in an instant if you just stop believing these thoughts to be true. 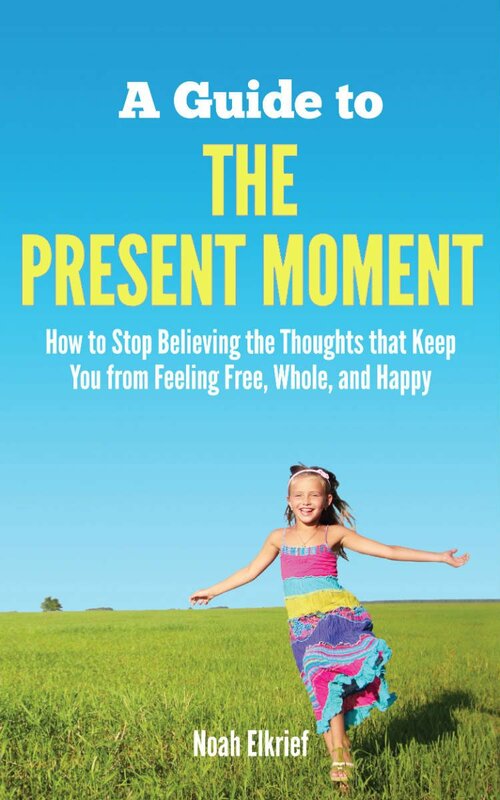 This book will help you to experience the inherent peace of living in the moment by introducing you to a 5-step process that will show you how to identify and stop believing all of the thoughts that create your unwanted emotions. Are you pissed off life didn’t give you an instruction manual? 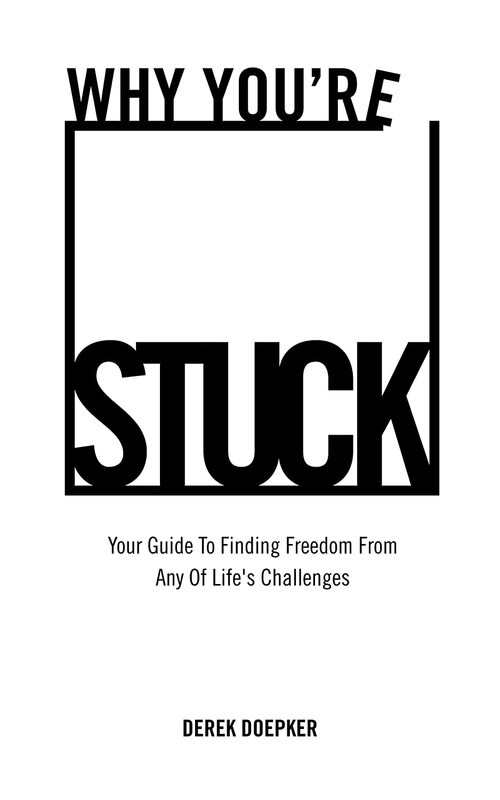 Whether you’re trying to figure out what you want in in life or just how to get it, “Why You’re Stuck” reveals the underlying psychology behind how we dig ourselves into ruts of confusion, anxiety, worry, lack of motivation, and habits that can’t be broken. 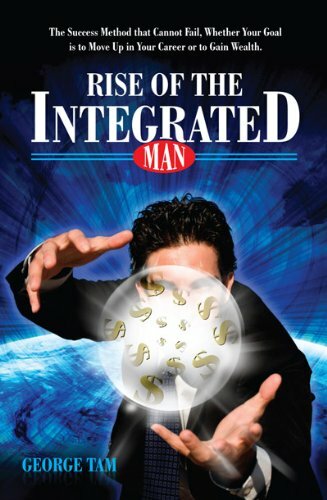 Then it goes to show you how to unlock your inner creative genius to solve any problem you have – be it with your health, wealth, or happiness. What’s my purpose and how do I find it? Why do I know I should feel grateful, happy, or fulfilled but still I feel absolutely miserable? Why can’t I get myself to do the things I say I’m going to do? Why are people crazy and how do I learn to live with them? How can I stop obsessive thoughts and get rid of unwanted emotions? What can I possibly do to change things when everything seems so hopeless and beyond my control? Then this will be one of the most eye-opening books you’ll ever read.